Posted on July 25, 2012 by Melanie B. Thank you Willow – I am both happy and humbled that you thought of me and my little blog! Tell them seven facts about yourself. 1. I have a wonderful husband. 2. I have three awesome daughters. 3. We have 2 dogs (Francis and Hannah), 2 cats (Angel and Violet), and 4 gerbils (Rocky, Lovey, Ginger, and Paprika). 4. I LOVE TO READ. It is one of my favorite things to do. 5. I am originally from Minnesota. I now live in North Carolina. 6. I recently started exercising. It’s going well and I am going to do my best to stick with it! Please check out all these wonderful blogs – just click on the name of their blog to go directly there! 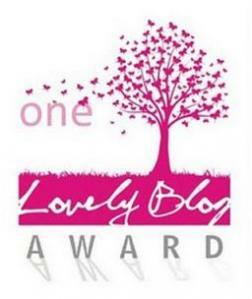 Thank you, again, Willow for nominating the coffee club and me blog! 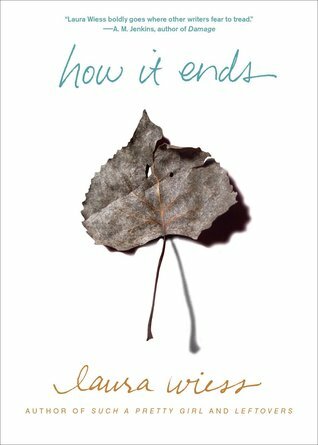 Posted on July 18, 2012 by Melanie B.
I just finished reading a great novel called “How It Ends” by Laura Wiess. The book is written from the perspectives of both a 16 year old and 70 year old. Their voices go back and forth throughout the book. Hearing from both of these age groups makes for quite an interesting read. The young girl is trying to find her way in life and find love and the older woman has found love and wants only the same for the teen. This is quite an amazing tale – at times, I was amazed at the author’s imagination. I have also read “Such a Pretty Girl” and “Leftovers” by the same author. Both of these books were good, as well. Posted on July 13, 2012 by Melanie B.
I read three very different types of books recently and enjoyed all of them. 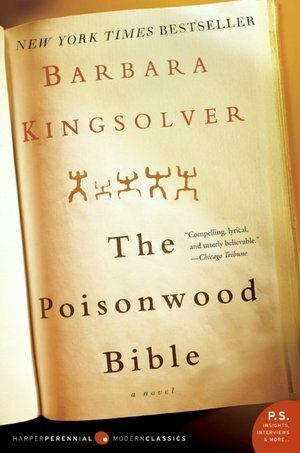 1) The Poisonwood Bible – This is a story about a husband and father who is a Southern Preacher. He decides to move his wife and four daughters to Africa on mission work. The book is written from the perspective of the wife and the daughters… each telling their own view of their life after the preacher moved them to the Congo. This was a great book. It was also chosen as part of Oprah’s Book Club. 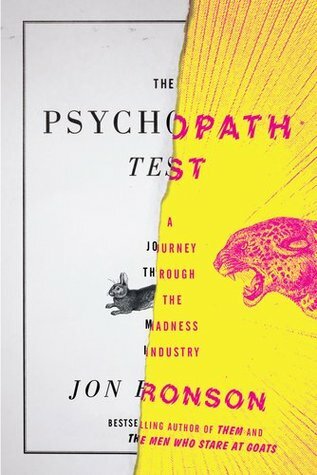 2) The Psychopath Test: A Journey Through the Madness Industry – This was actually a quick read written by a very humorous author from the UK. I read it in two days. It’s an odd book, not fictional. It was very interesting and I now find myself trying to pick out possible psychopaths. I am armed with a checklist (ha!). I would recommend this one as well. 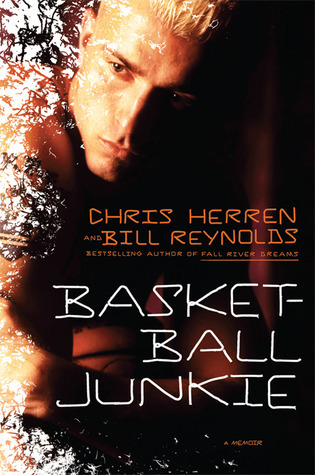 3) Basketball Junkie – I bought this book because I saw Chris Herren interviewed on ESPN. He has a very interesting story. He was a high school basketball superstar and went on to play basketball in both college and the NBA. He also turned into a heroin addict along the way. It’s his story about his life, his addiction and ultimately, his recovery. He looks like a movie star. It was intriguing to read about someone you think “had it all” but really didn’t. This book will not win any literary awards, but it was interesting and I read it quickly. Chris Herren is a success story in regards to addiction and I am glad I read the book.